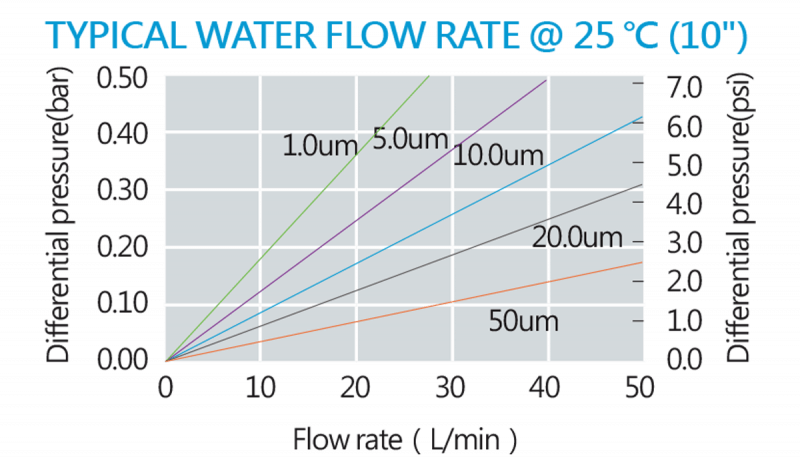 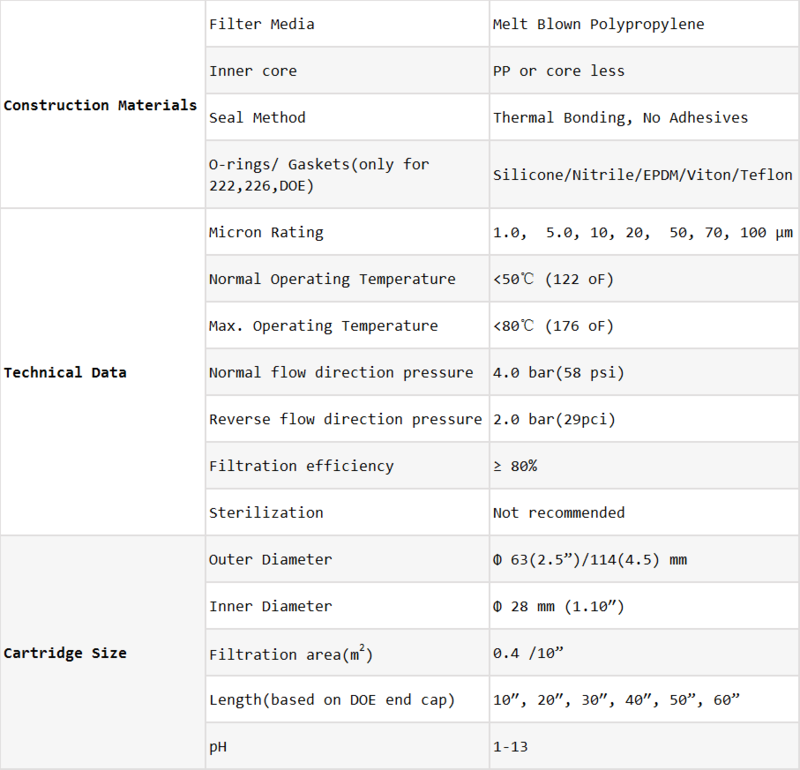 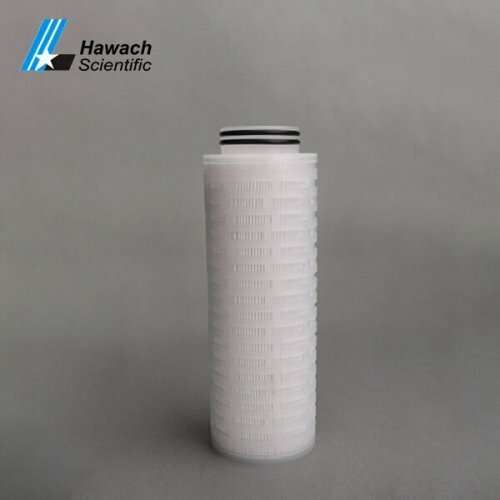 Melt-Blown Filter Cartridges are designed with the structure of outer and inner density. 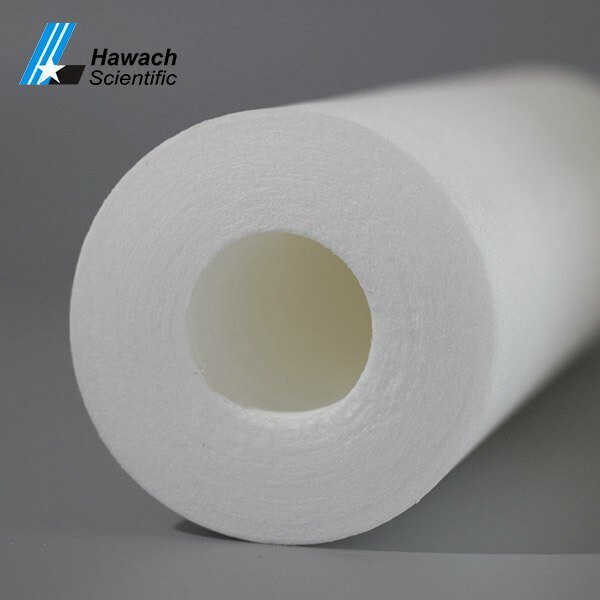 The pore diameter gradually decreases from outside to inside. 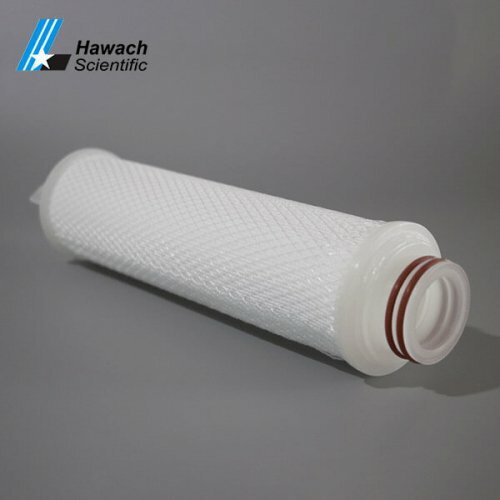 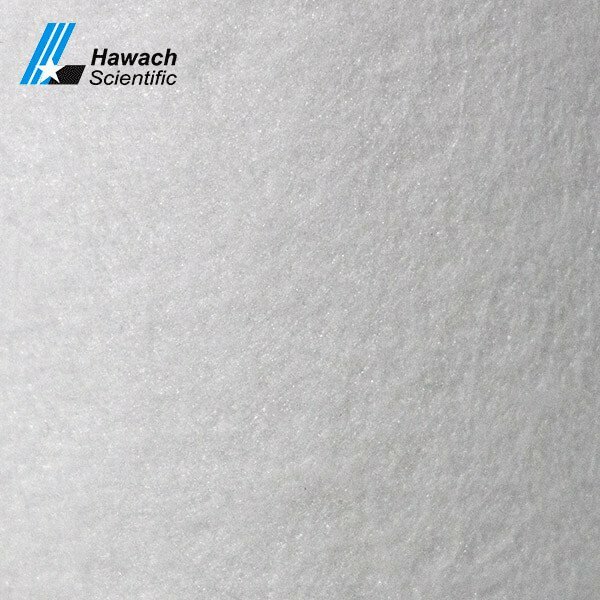 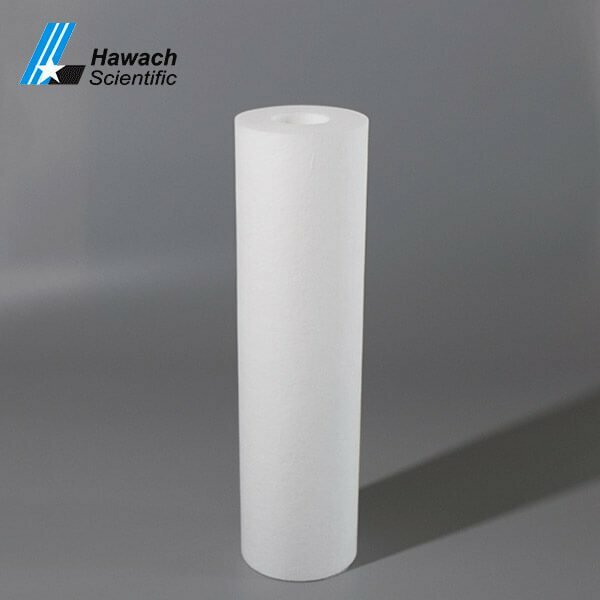 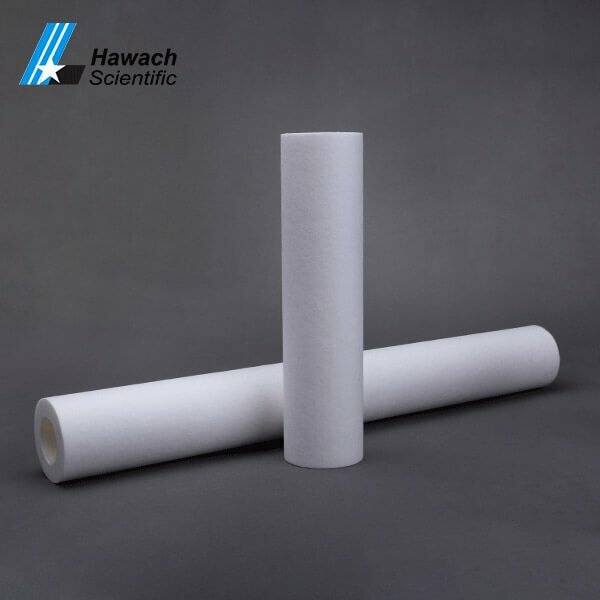 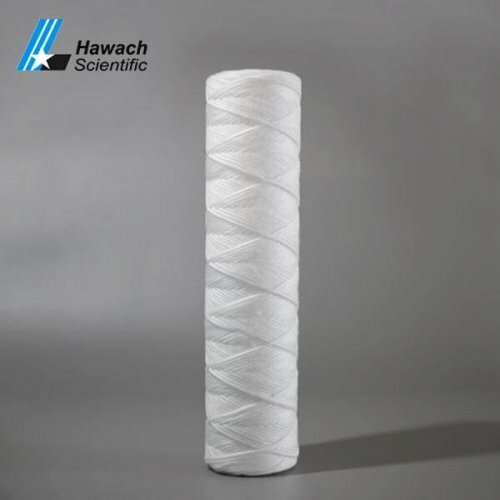 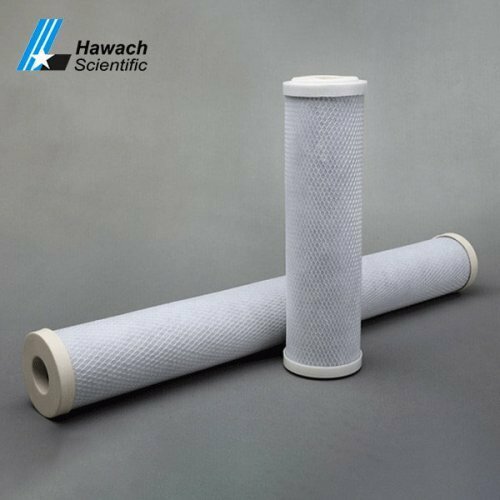 The filter cartridge has a large area of effective filtration, high dirt absorption capacity, long service life and low price.